Elmore wishes he had friends, but, unfortunately, the other animals avoid him because of his quills. When Elmore comes up with a plan to put his quills to good use the animals start to see him in a different light. This book is a sweet story about friendship and accepting others. Elmore's resourcefulness is charming. The illustrations are warm and portray the emotions Elmore feels throughout the story. This is one I look forward to reading aloud to my first and second graders. This is the third book in the Absolutely Alfie series, but the first that I've read. Alfie is a second grader who is navigating the ups and downs of friendship. 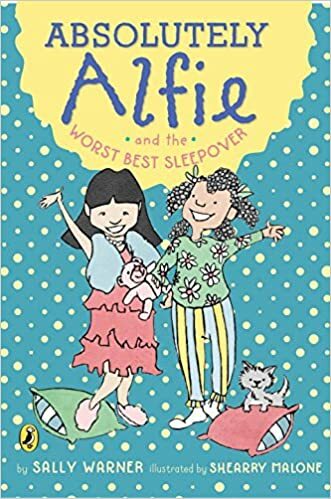 Lulu, who was once a close friend, is having a sleepover, but can only invite five of the thirteen girls in Alfie's class. Alfie really wants to be invited, but she also doesn't want anyone else to feel hurt or disappointed. Alfie's problem is true-to-life and relatable. She's a character who strives to do the right thing and with the support of her family is able to make things better between her and her friends. I received an advanced reader's copy of this book from the publisher at the National Council of Teachers of English Annual Conference. The book publishes in March. Caroline is a lonely child. Her mother left her and her father one day and never returned. She has no friends at the school she attends in St. Thomas. Caroline is dealing with the hurt caused by her mother's abandonment, but also the feelings she has developed for Kalinda, a new girl at her school. Caroline, in spite of her struggles with peers and family, is a character who shows strength as she tries to make sense of her situation. Callender's writing is beautiful, bringing the setting of the the U.S. Virgins Islands to life. I received an advanced reader's copy of this book from the publisher at the National Council of Teachers of English Annual Conference. The book publishes in March. The Alfie books do well with my struggling 6th graders. I'll have to order this one. Hurricane Child was very sad. I have to get the earlier ones. I'm thankful for books like Alfie that are accessible for struggling readers. 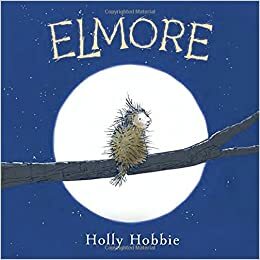 Elmore would be a good choice for #classroombookaday. I have not read Alfie yet so will add that to my ever growing TBR stack. Alfie is one I missed when the first book came out. I'm glad I found it. Elmore sounds sweet and I will be sure to look for Hurricane child. I had a student once whose mother had left. It was a terrible time for him and his family. Thanks, Lisa! 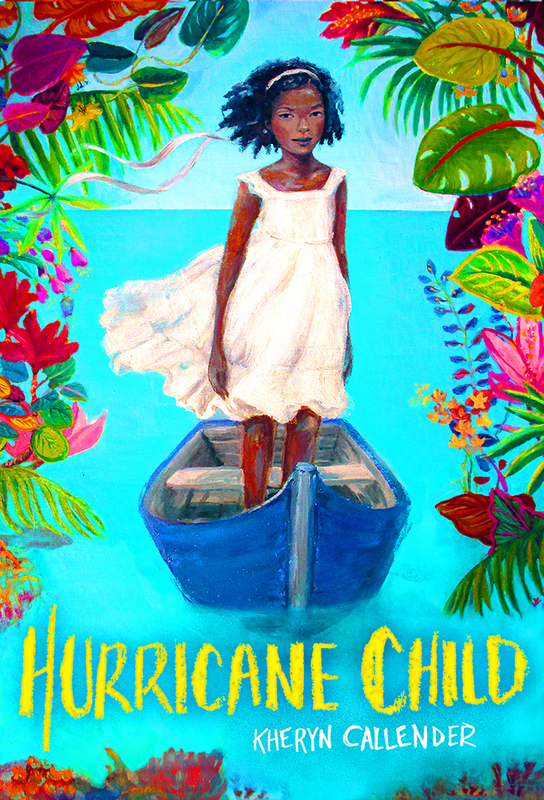 Some of our students have sad family situations and books like Hurricane Child can help students work through what they're going through. Elmore looks adorable! Hurricane Child sounds interesting. My library doesn't have it, but I may have to put in an Interlibrary Loan request for it! Thanks for the suggestions. Hope you get Hurricane Child soon! I’ve visited St. Thomas a number of times, and so I watched with dismay when it was battered so by the hurricanes last summer. I’m really looking forward to reading Hurricane Child. Have a wonderful week. I think I will have to read Absolutely Alfie. I love that her dilemma is how to be inclusive and not feel left out herself. Hurricane Child is on my nightstand. I am glad you enjoyed it and can't wait to read it! I have never read any of the Alfie books...where have I been?! I think they would be a hit with my 3rd graders! Thanks for sharing.